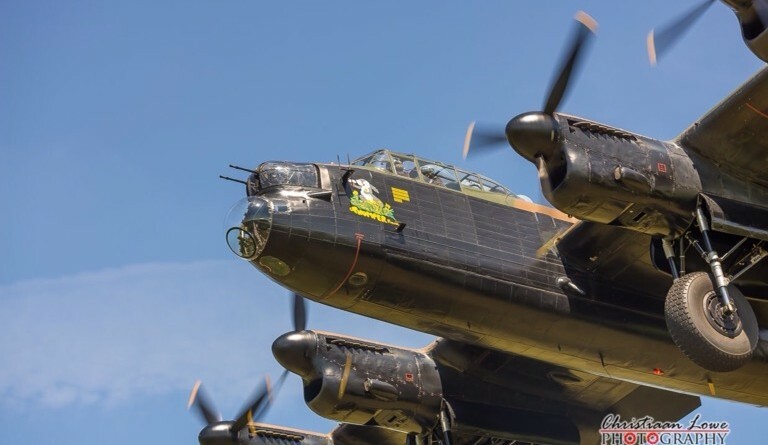 Welcome to the BBMF Information page, it consists of Times, Maps, Live Information & Links. If I am OFFLINE during flights: Please scroll right down to the LIVE INFORMATION SECTION to watch it for Information being sent in to us & out from Official Accounts. They often change times at the last minute, appearing a few hours early or a few hours late, all I can do is pass on everything I know. On the day times on our online diary will not be kept up to date, that job transfers to the map and I will update times for each event in line with our best information. 00:00 Times are just things we do not have a time for yet and “(NOTAM)” events are events with a NOTAM but with a “Provisional Time” and not yet confirmed by the BBMF. There will be a map for each day which will be kept up-to-date (Live) as much as possible throughout the day, as details come through I will connect Waypoints together by aircraft so hit F5 in browser to refresh the map as often as you can. Routes can only happen in advance if the BBMF release those details, even then they are straight line routes & not the waypoints they will fly directly to and from, just like the map of the London Underground. Note: To see which aircraft is flying which route click the route line and a box should appear. In this box will be our best known information, if we know the aircraft type it will be there, if we know the specific aircraft its registration, marks and type will be in the box. If the box just says “Route 1” for example then it means we do not know what will fly this route. As the aircraft fly I will adjust the route as often as I can as I track the aircraft, therefore the dead straight line between points will start to warp and curve as you refresh the map. The last known position for the aircraft is generally at the end of the warped line where it changes back to a straight line. I will answer questions on Twitter if I have time but be aware I am working near full capacity while tracking aircraft.